These are some of the places I have stayed for a night or two. 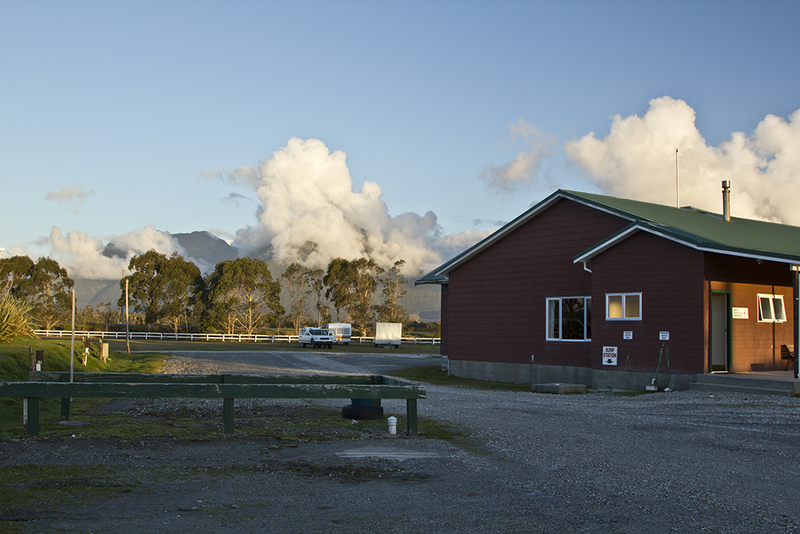 The places I have stayed at include National Parks, free rest areas and camping grounds. I prefer to do as much Freedom Camping as possible. Money saved helps covers the cost of my travels. 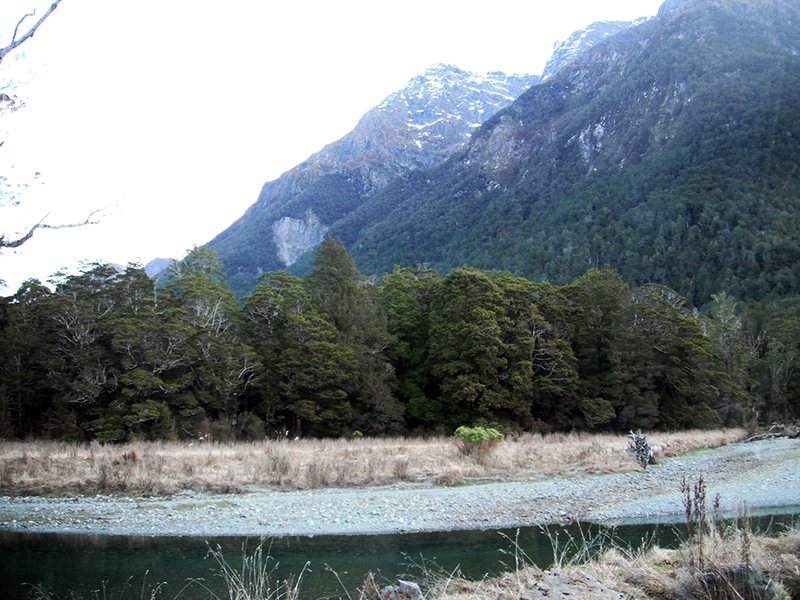 Camping Spots, South Island, New Zealand. Tekapo Caravan Park on the shores of Lake Tekapo. 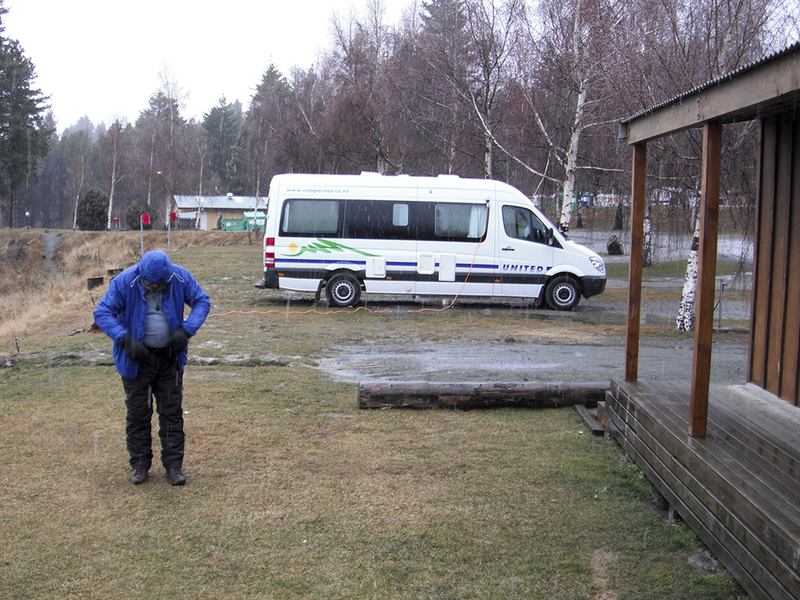 Bitterly cold day, snow is in the air, we spent 2 nights on powered site, needed the heater, woke in the morning and it was snowing, just beautiful. Lots of sites here and the hot pools are in the next complex, I noticed that the prices have gone up,but that’s life. Round Hut Bush Camp. 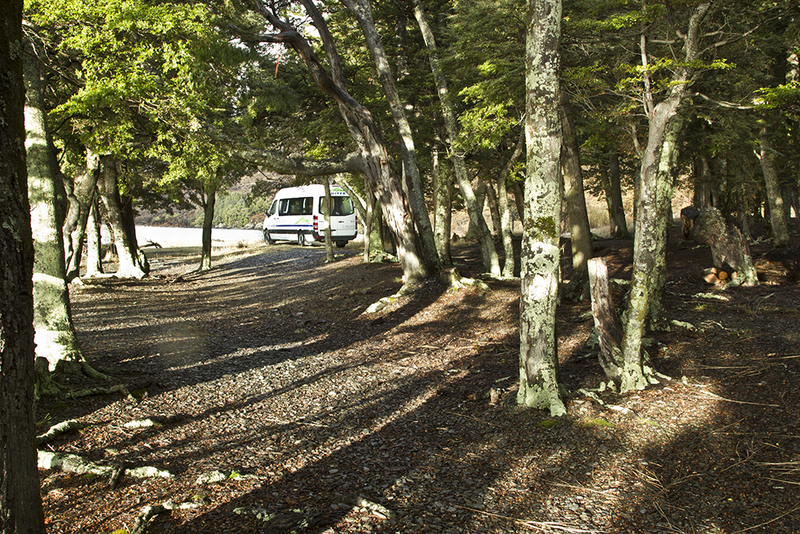 This spot is on the shores of Lake Ohau, really lovely, no facilities at all, you are allowed to stay here and it’s free, about km off the tar seal on good dirt road. Heaps of trees to park under if your vehicle is not to high, lovely shade in summer, but we used the trees as wind break as it was a very windy, cold night, woke to a beautiful fine day and snow on all the tops. Deer Flat, Road into Milford, we spent 2 nights here one on the way in and one when we came out, toilets here are chemical long drops, clean and no smell. This is a DOC site. (Department Of Conservation) $5 a night, this was in August 2012. 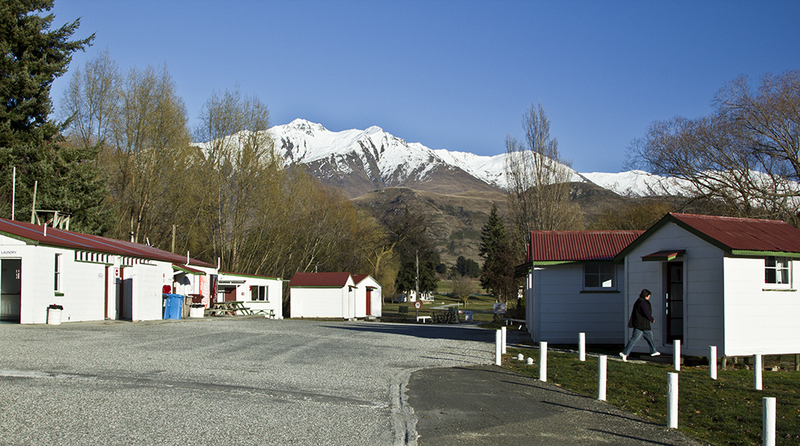 Frankton, at the caravan park just out of Queenstown on the shores of Lake Wakatipu. Very old but clean and tidy, nice place to stay, was a reasonable cost. The Remarkables in the back ground. 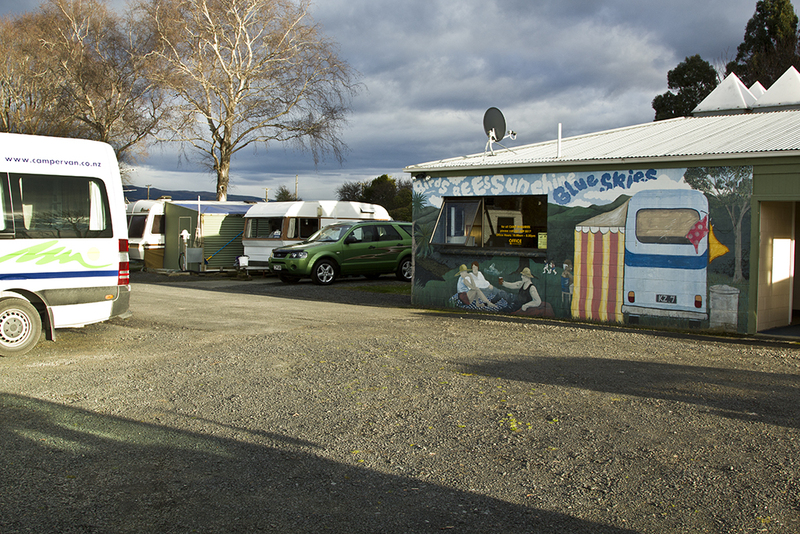 Turnbull Holiday Park. This is on the road to Jackson’s Bay, only road in and out. Lovely spot, great facilities, clean and reasonable fee. MacDonald’s Camp. This is a DOC site. Very big area, even though it’s just off the main coast road it’s not noisy at all. There is a river just adjacent to us here and very good for Salmon run when there is water flowing. Just over the next bay there is another big area a DOC’s site as well called Otto’s Camp ground on the shores of Lake Mapourika. 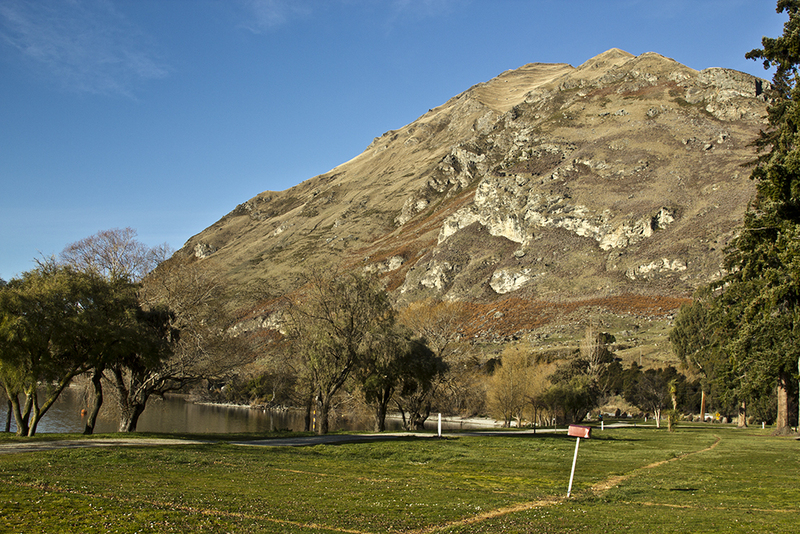 Glendhu Bay, on the shores of Lake Wanaka, on the road to Mt Aspiring. This is a wonderful spot, quiet, clean and reasonable rates, very big and lots of shore walking. 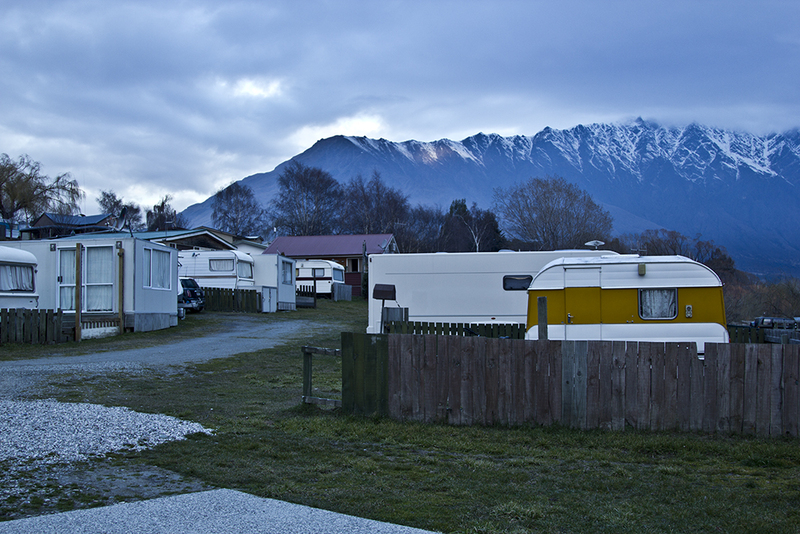 Mosgiel Camping and Show Grounds. Small, clean, tidy, great facilities and reasonable rates. 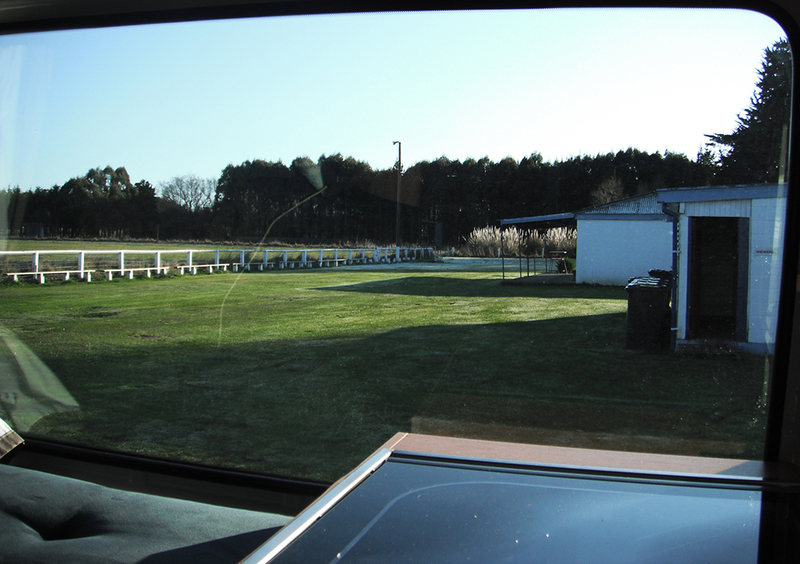 The show grounds are beside the camp grounds so there was always something happening. St Andrew’s Camp site Reserve. 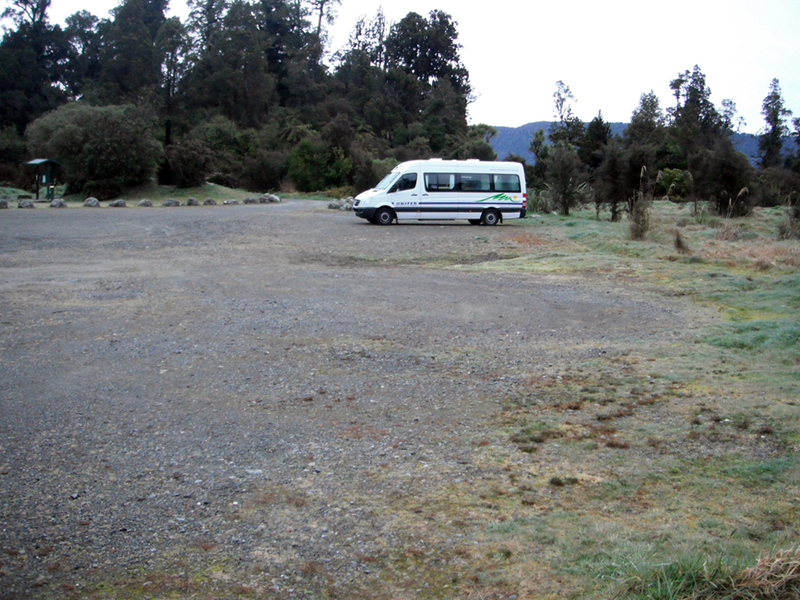 Off the main Christchurch to Dunedin H’way, quiet, clean plenty of room and very reasonable.